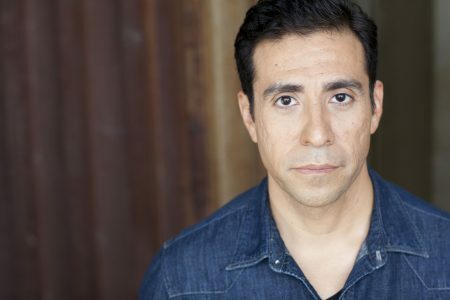 A native of Chicago, Armando has lived in three different states and pursued a few careers before returning to his hometown to immerse himself in Chicago's Theatre and Improv communities. 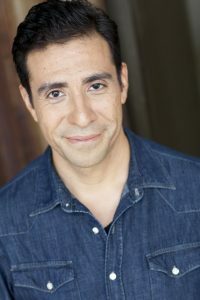 Armando is a graduate of the Gately Poole Conservatory, the Second City Writing and Acting programs, Green Shirt Studio and has trained at the iO Theater. 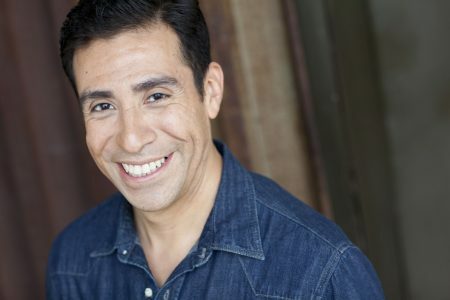 He has worked on stage, television, film and as a voice over actor. Armando is honored to be part of the Gray Talent Group family!